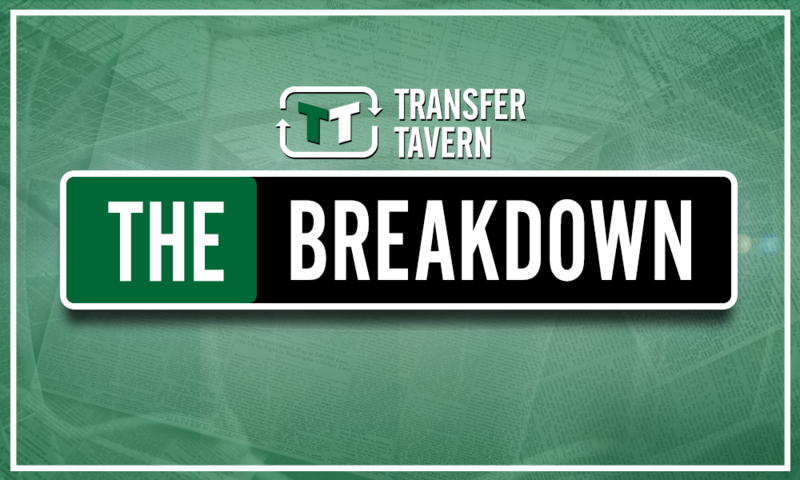 McClaren could solve glaring QPR problem by capturing PL outcast in January - opinion | The Transfer Tavern | Where football transfer rumours fly or die! According to a recent report from Sky Sports, Mason Holgate could be set for a move away in the January transfer window. The 22-year-old currently plays his football at Premier League outfit Everton and has done so since leaving Barnsley back in 2015, although a lack of regular game time under new Toffees manager Marco Silva has plunged his future at the club into doubt. And reports suggest that Silva is willing to let the versatile defender leave Goodison Park on loan come the New Year, which is news that should be of interest to Queens Park Rangers manager Steve McClaren, what with his side clearly in need of defensive reinforcements ahead of 2019. Ultimately, the Hoops deserve huge credit for bouncing back after a shocking start to the Championship season to sit 13th in the division and just five points off the play-off places, with their 2-1 success over Middlesbrough at the weekend indicative of just how good this team could be. Yet it’s clear from their tally of 32 goals against from their 22 league matches, alongside the fact that they haven’t kept a clean sheet since the end of October, that McClaren has something of a problem in the defensive ranks – a problem he must address in January if his side are to sustain a challenge for the top six. And he could do just that by luring Everton’s Holgate, who has proven to be adept as both a centre back and indeed a right back, to Loftus Road in the New Year. The Englishman has been at the Merseyside outfit for just over three years and in that time has 48 senior appearances to his name, 38 of which coming in the Premier League to underline his adeptness at playing at the highest level. And while he has fallen down the pecking order under Silva in recent times, he did start the season as a key part of the Portuguese chief’s side in starting four of their opening five Premier League games – at the time, he was one of the more reliable performers in the Everton team. 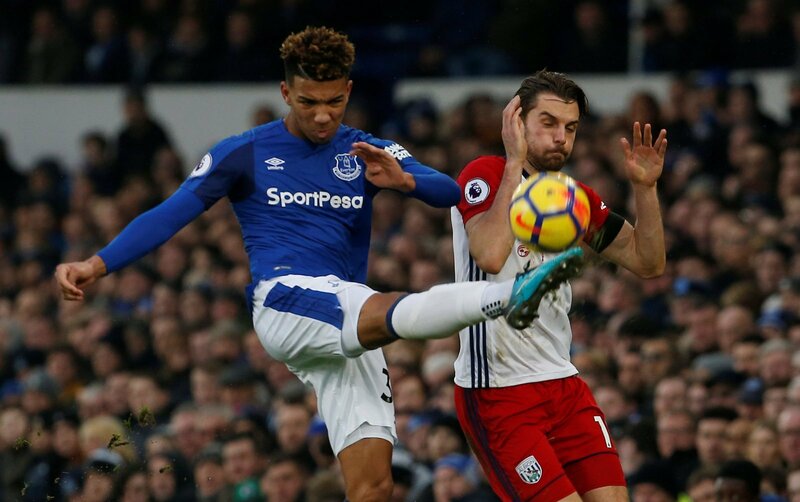 Yes, things have since gone slightly wrong for Holgate with no league appearance since September, but that shouldn’t detract from his solid efforts whenever he has taken to the pitch for the Toffees, be it at centre back earlier this season, or indeed at right back in years gone by. And in a QPR side crying out for defensive reinforcements in the New Year, he appears to be the ideal addition in not only solidifying the centre back ranks, but also providing greater competition down the right flank for the likes of Angel Rangel and Darnell Furlong. Thus, with the 22-year-old’s short-term future seemingly away from Everton, QPR must seek to make a move for the defender – a move which would go some way to enabling McClaren to solve a key problem in his defensive ranks at Loftus Road. QPR fans… what do you think? Let us know!